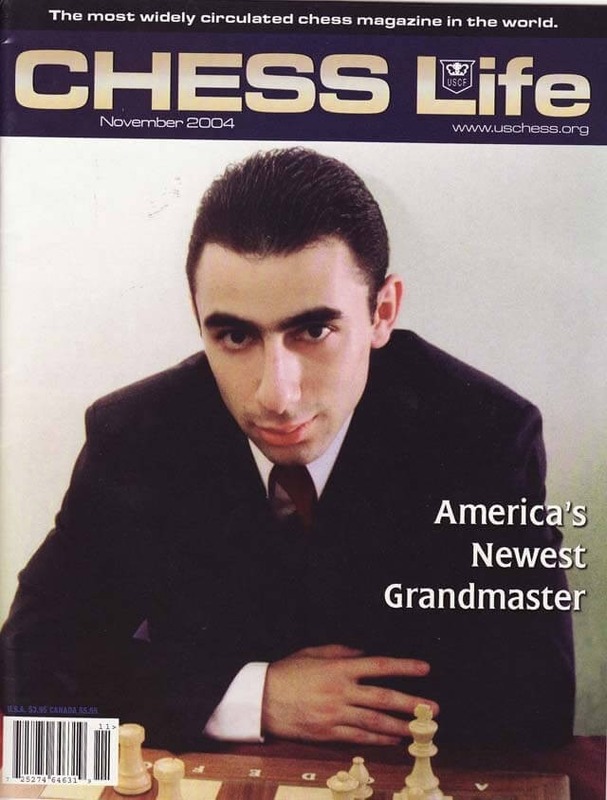 The November 2004 Issue of Chess Life Magazine takes a look at America's Newest Grandmaster, Varuzhan Akobian. It also takes a look at the 2004 US Open, which ended in a 7-way tie for first place! Games from the New York Masters are also looked at.